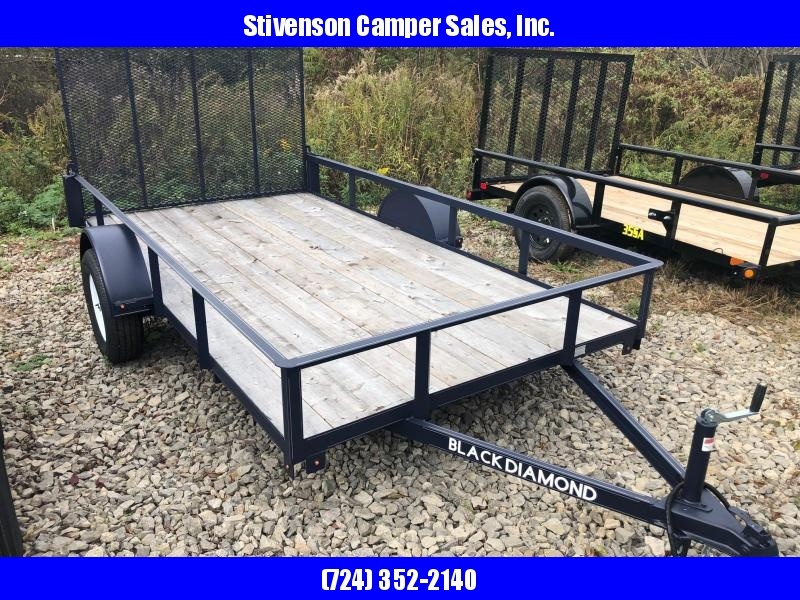 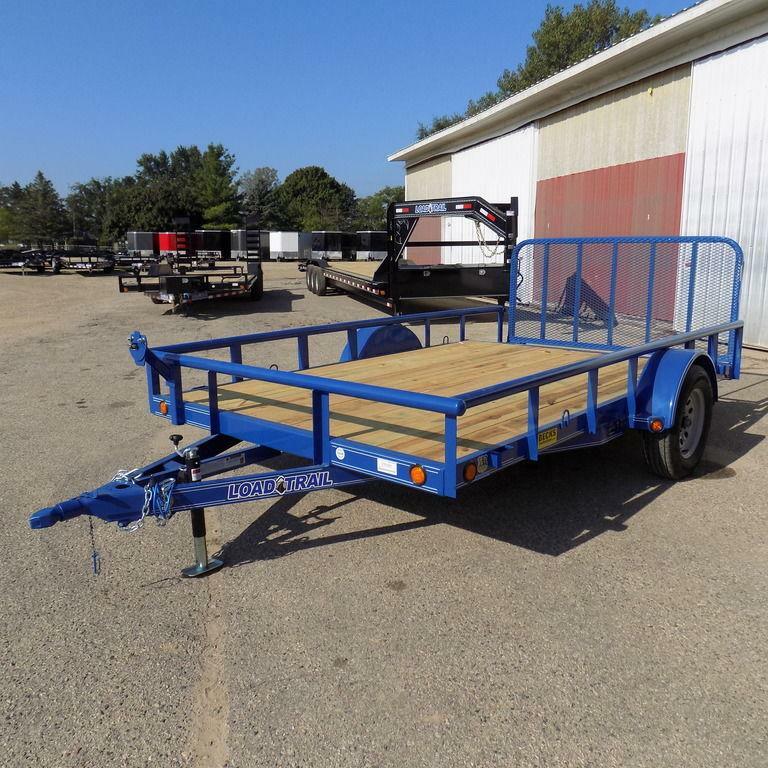 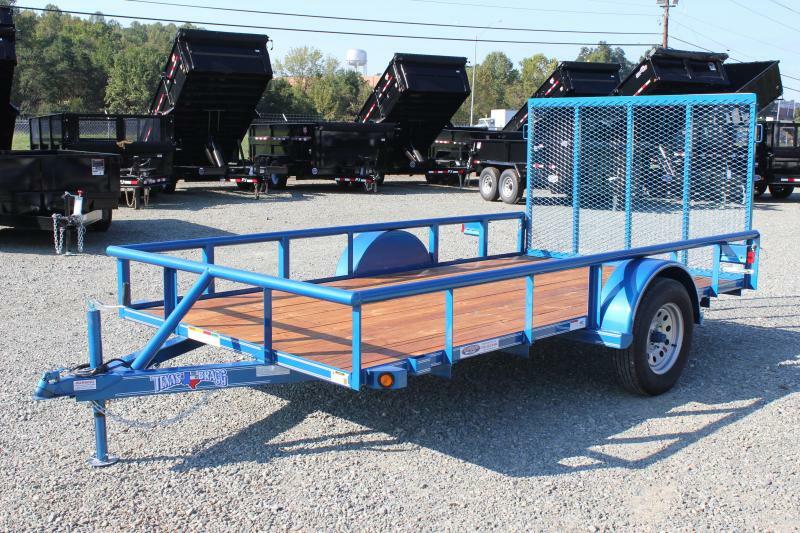 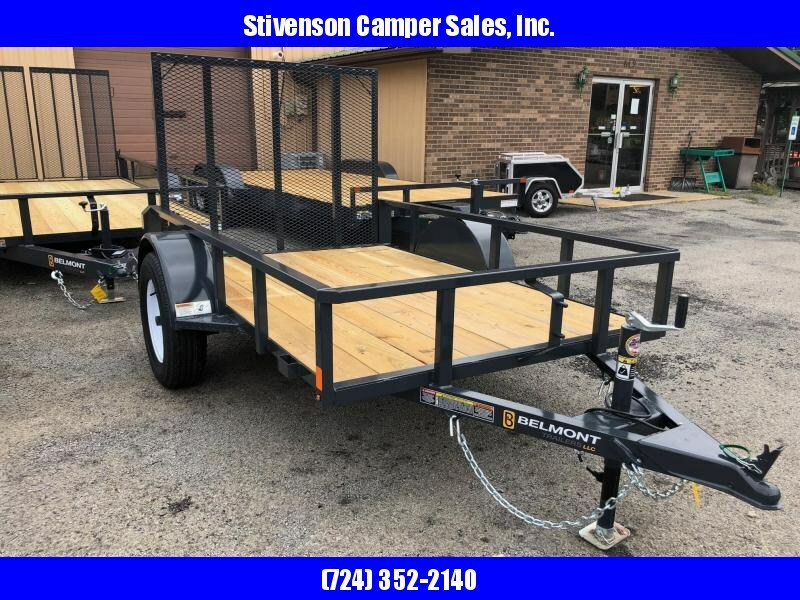 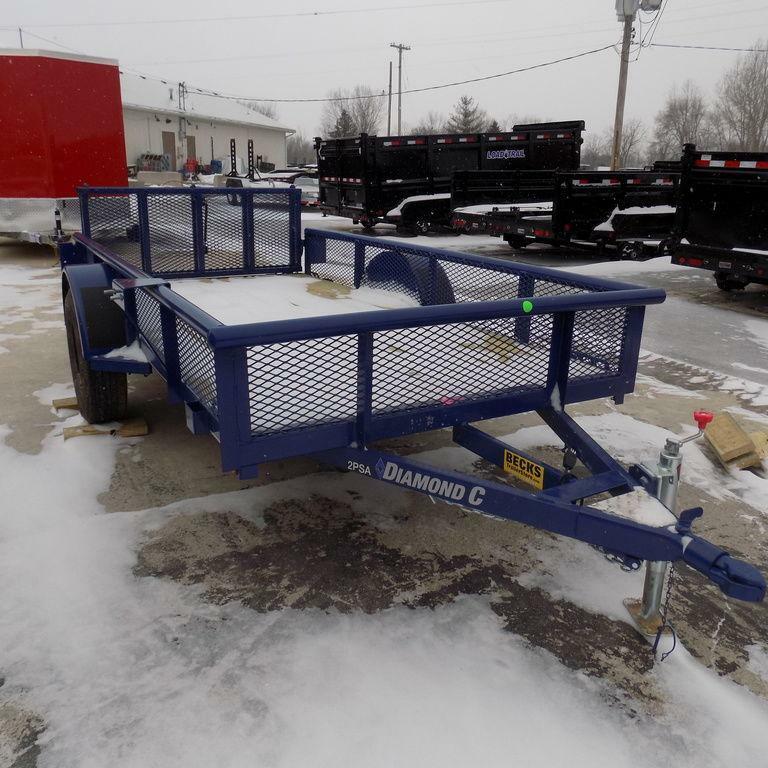 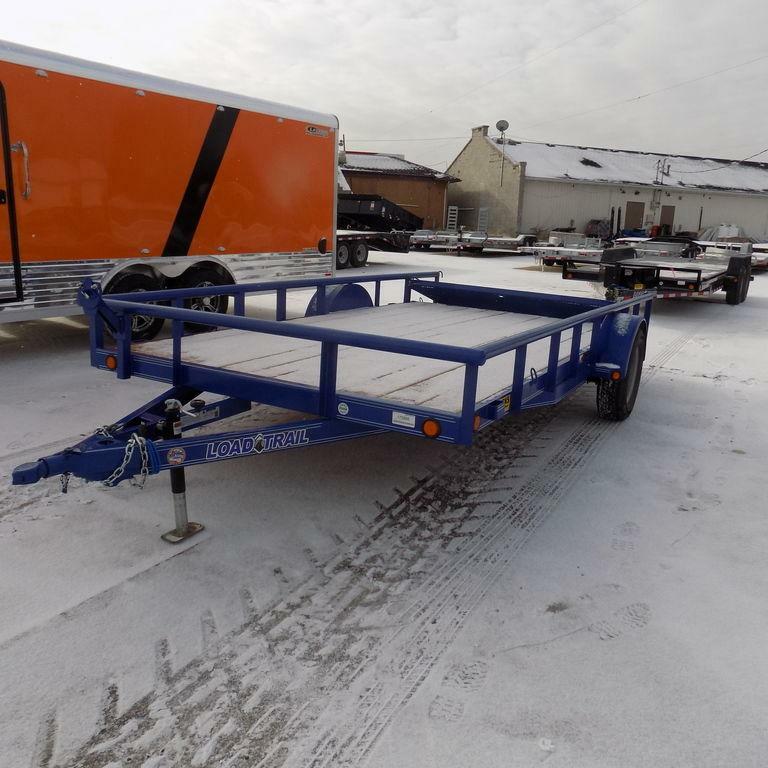 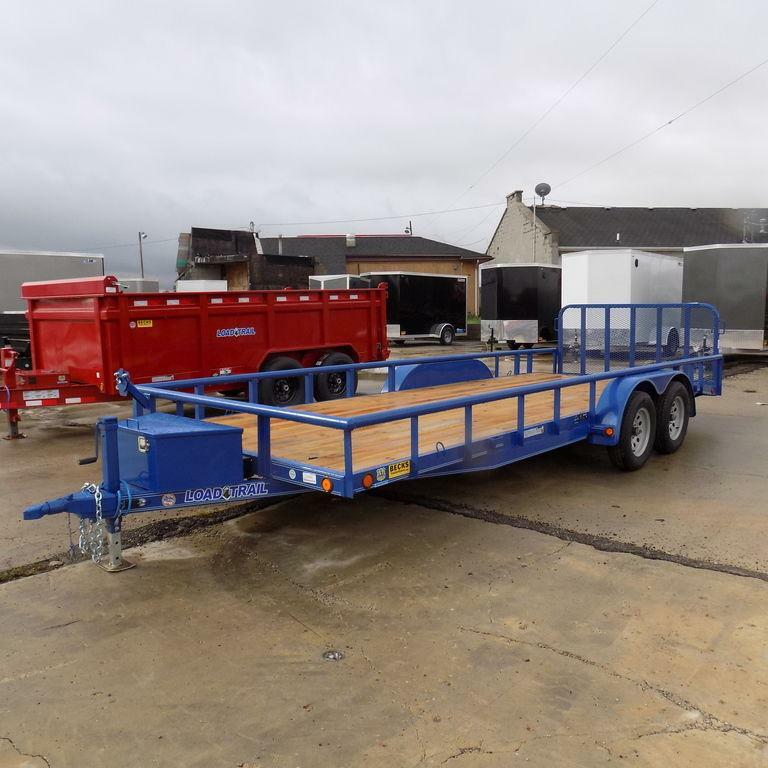 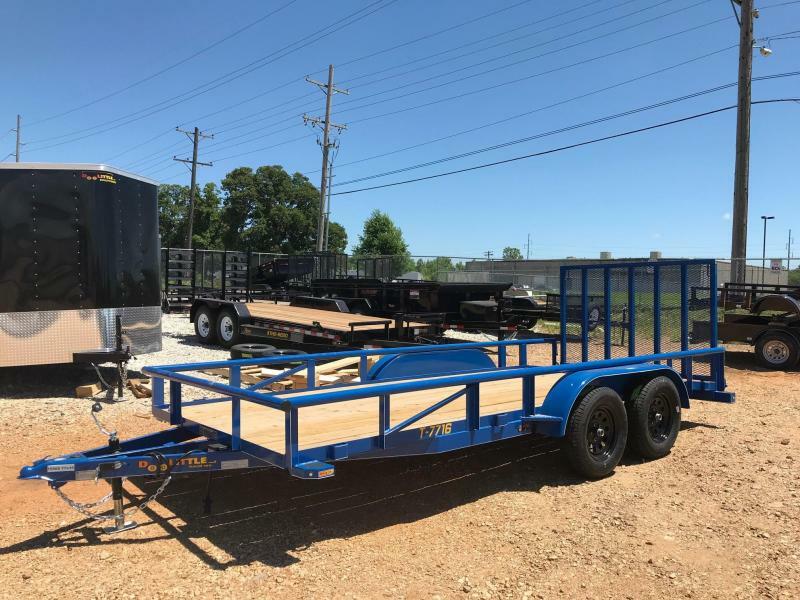 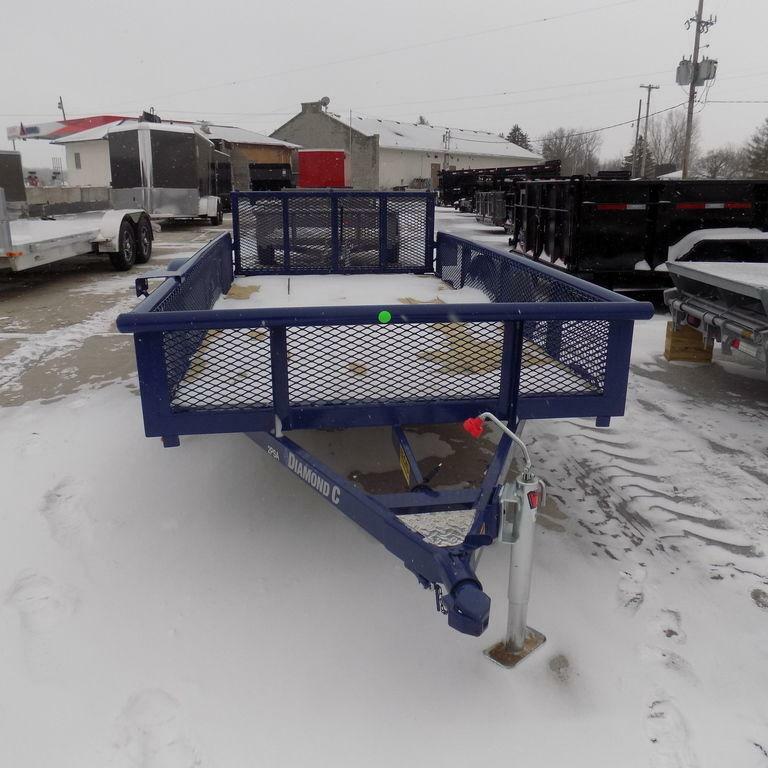 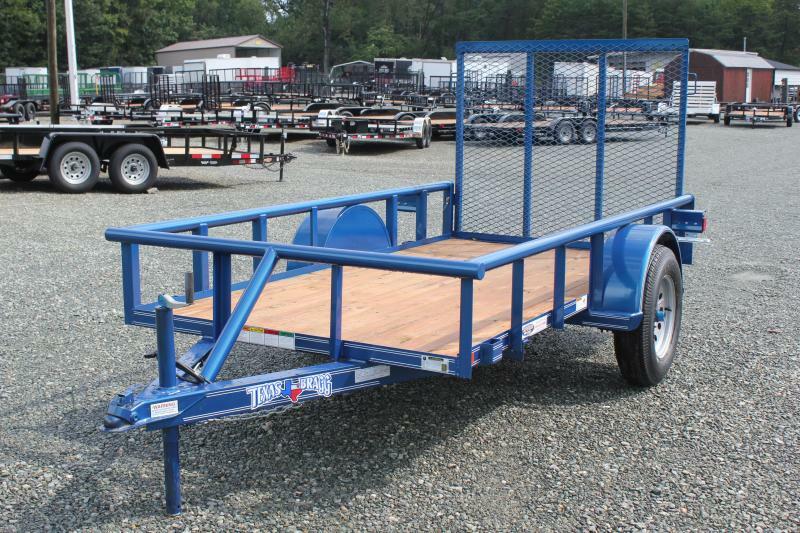 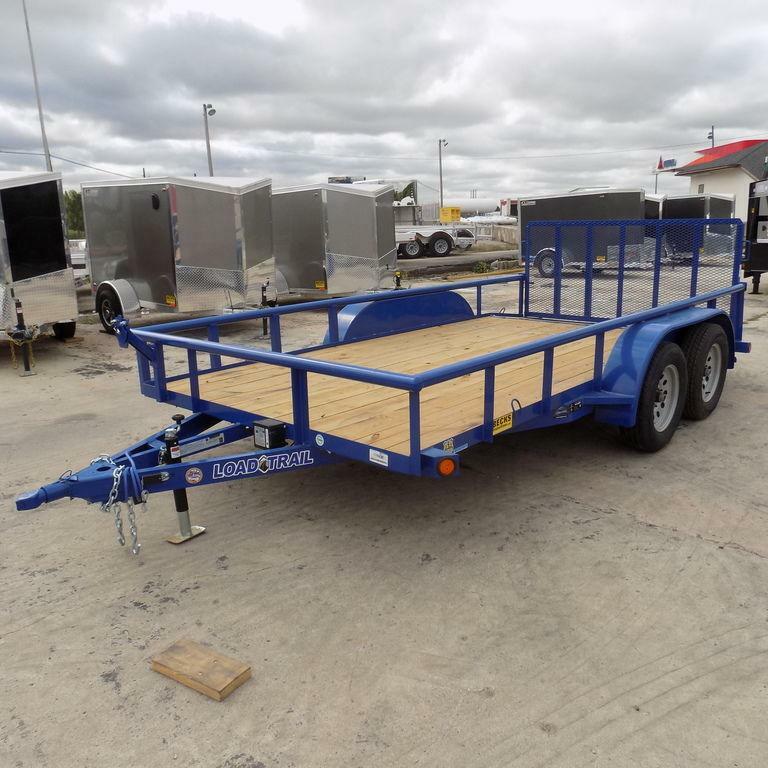 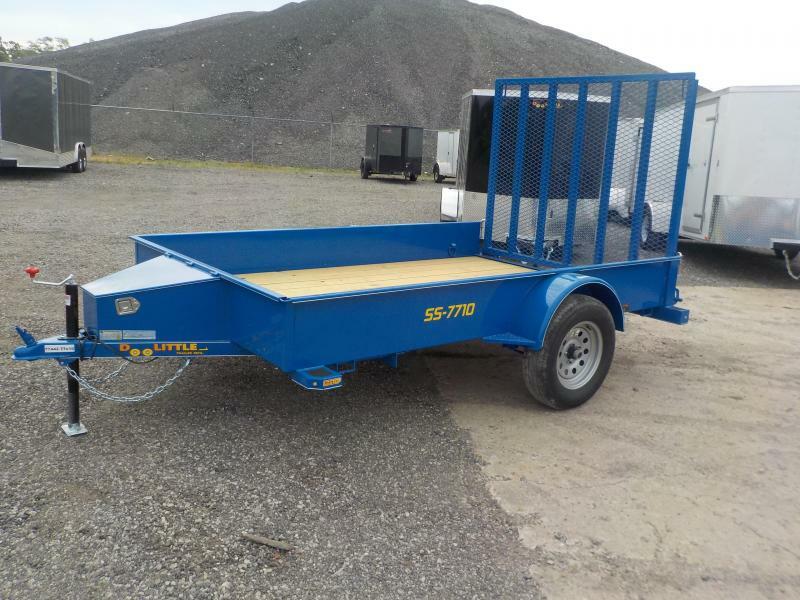 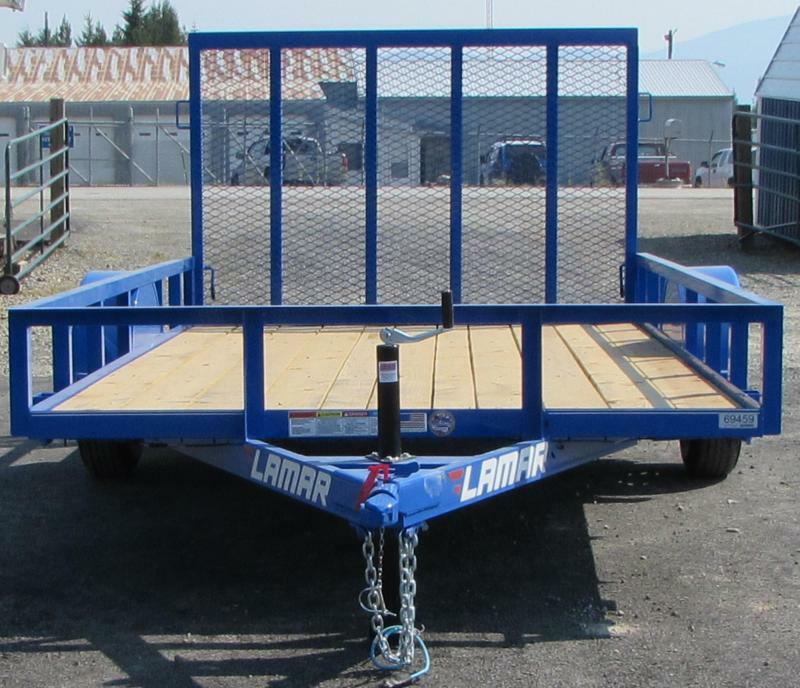 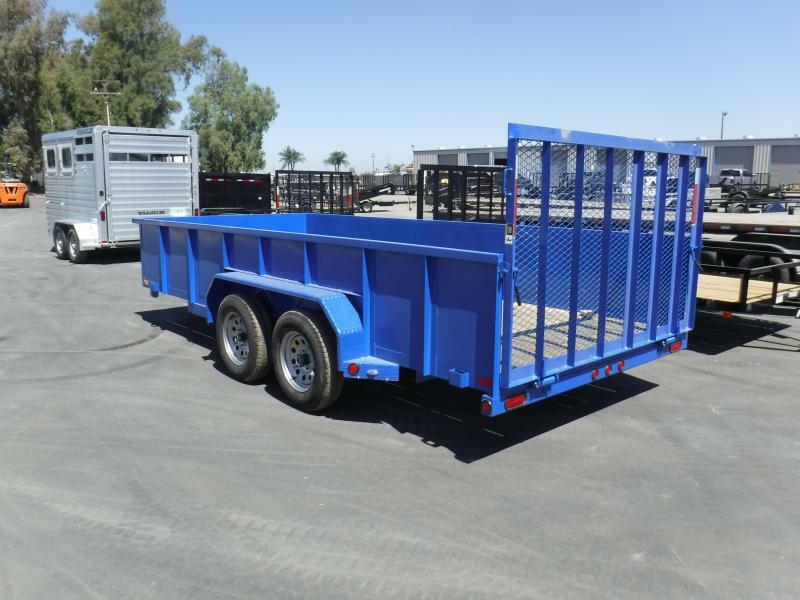 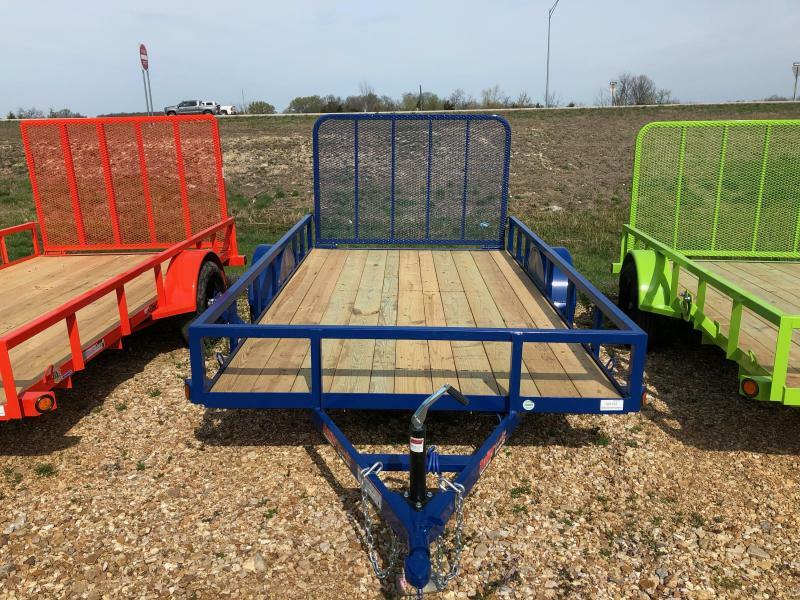 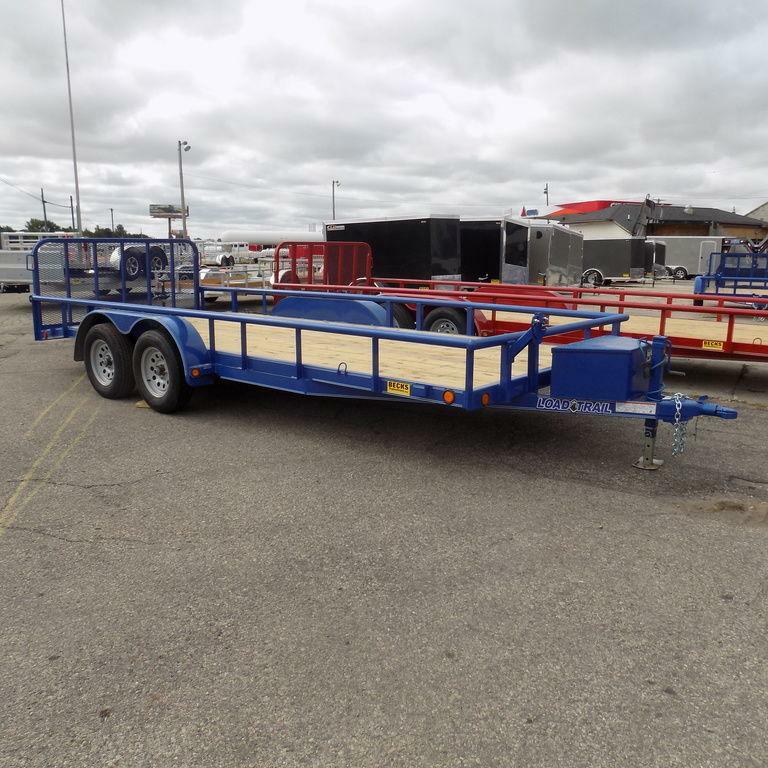 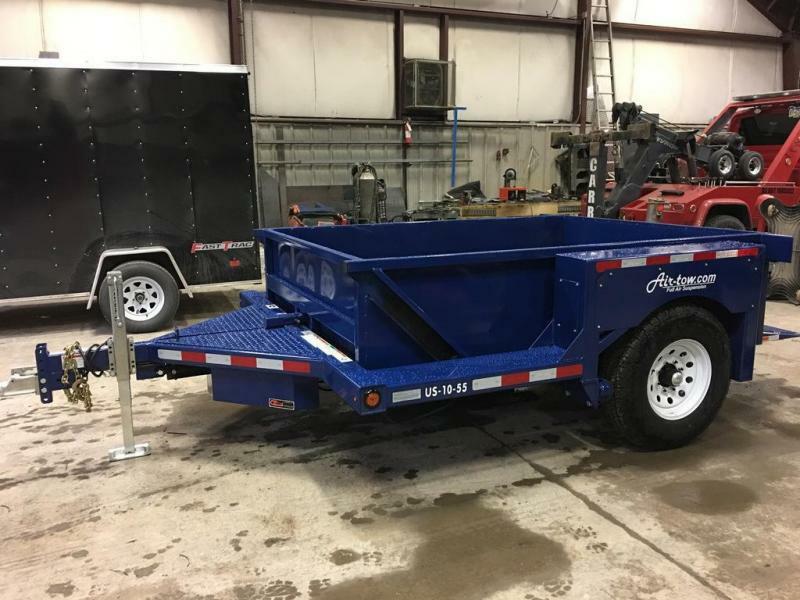 New Load Trail UT 83" x 18' Open Utility Trailer for Sale - Payments $122/mo. 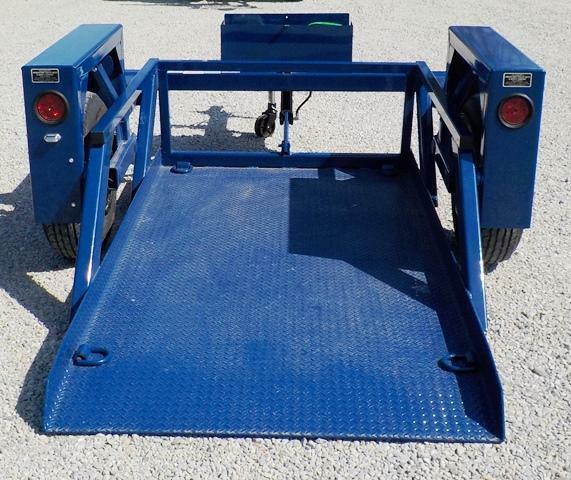 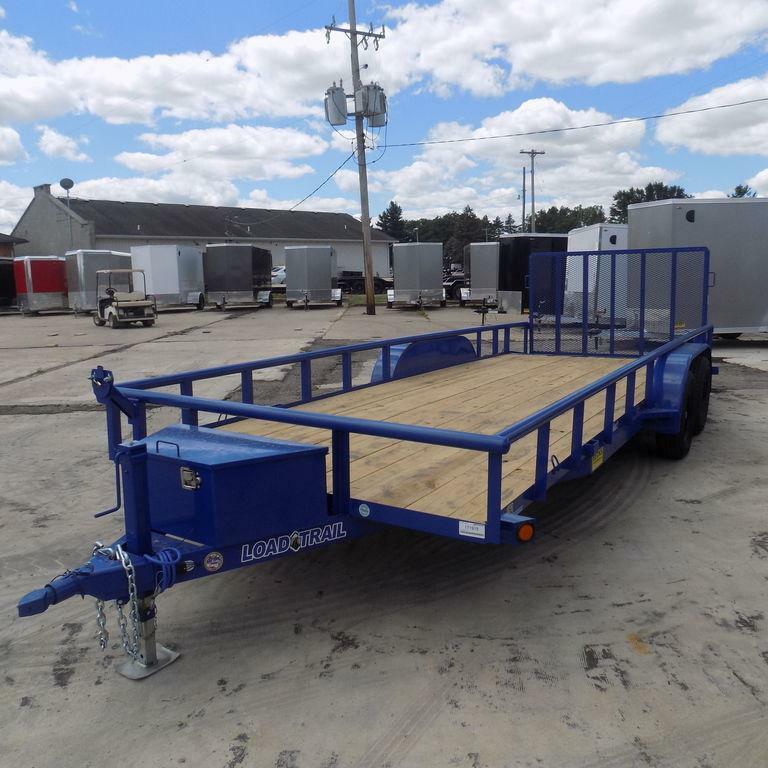 New Load Trail UE07 83" x 14' Open Utility Trailer for Sale BECKS BEST DEAL GUARANTEE! 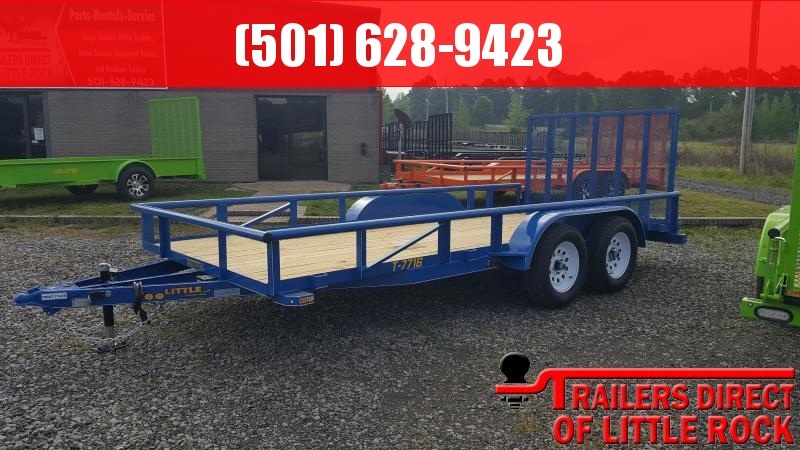 CONTACT US TODAY FOR BEST DEAL!